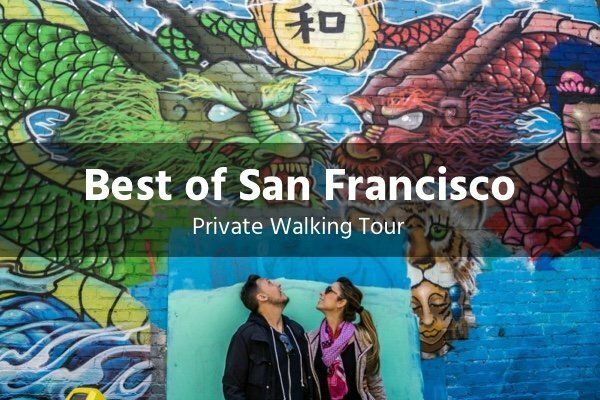 Our most popular tour will take you through the heart of downtown, Chinatown, and North Beach. You’ll learn about the Gold Rush and earthquakes, sample tasty treats, see beautiful street art and much much more. 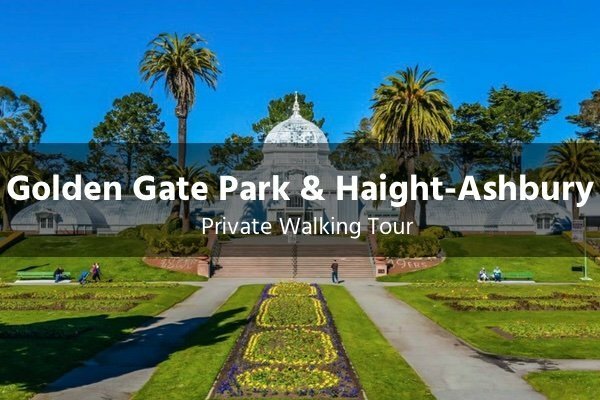 This tour is the perfect introduction to San Francisco and a must-do if you are short on time. If you’re looking to escape the city for a few hours we’ve got you covered with this stunning hike. 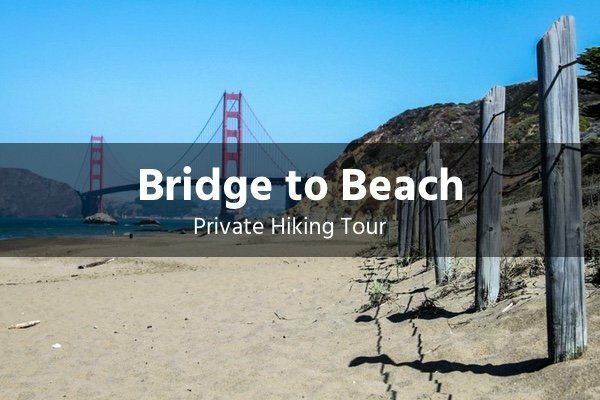 Starting at the world-famous Golden Gate Bridge, we’ll hug the coastline trails southbound. With spectacular views at every turn, you won’t even realize the workout you’re getting! 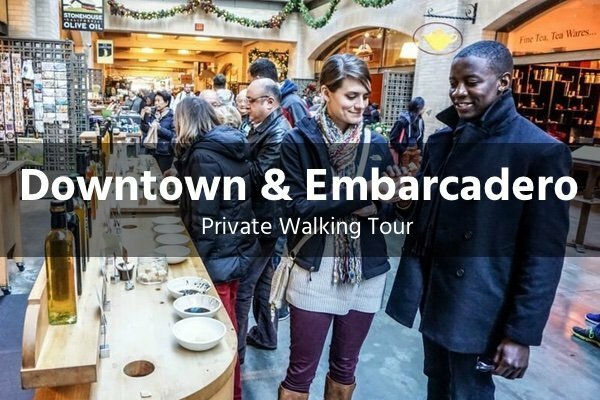 Starting in Union Square we’ll be winding our way through the Financial District ending up at the historic Ferry Building Markets where we’ll get a superb view of the bay. 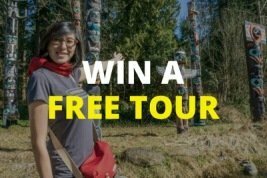 This tour ventures into a number of stunning buildings with a few lovely surprises along the way. 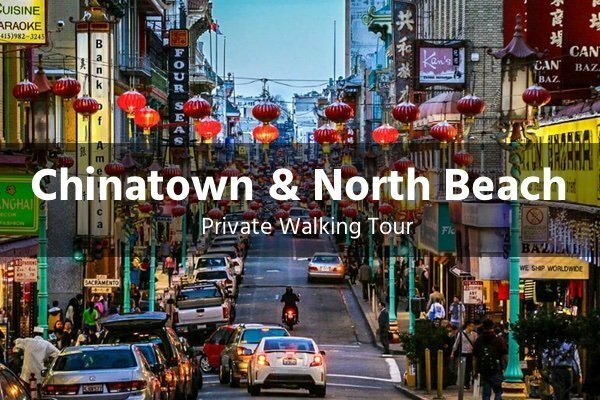 Two of the most interesting neighborhoods make up this cultural tour experience as we explore the back alleys of Chinatown and North Beach – home to Little Italy and the beatniks. Soak in the sights and sounds of the bustling streets and if you’re feeling adventurous, we’ve got a few tricks up our sleeves. 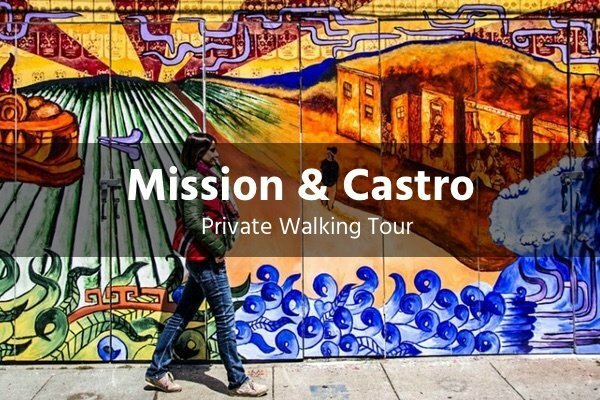 The Mission sometimes referred to as the Latin quarter, is a melting pot of South and Central American cultures. Here you’ll see some of the best street art in the city and if you’re lucky we might even meet up with one of the local artists to hear their story. 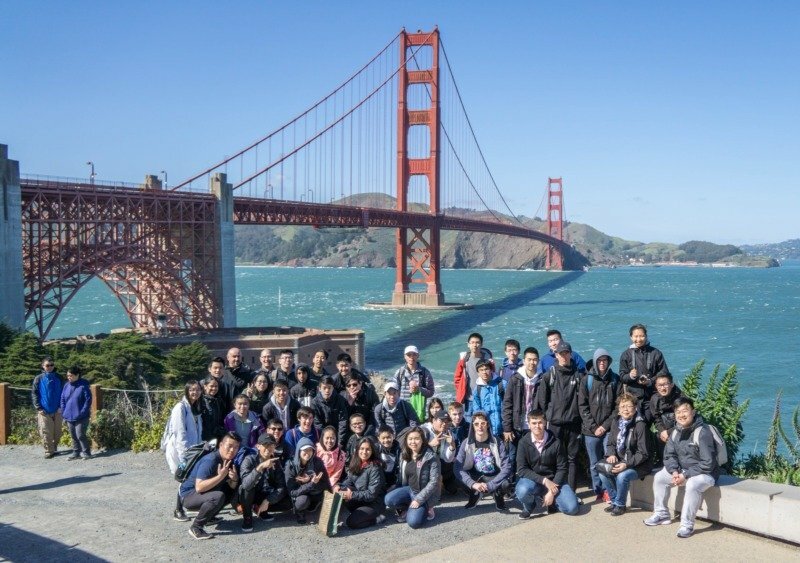 If you’ve got a corporate group, sporting team, school, or any other organization and you’re looking for a unique group activity in San Francisco, we’re excited to work with you to create a custom experience that suits your specific needs.